Players are always ready to work hard and enjoy themselves. Make sure your practice plan doesn't screw that up. This morning my friend Randy, who coaches football at Eastdale Secondary School in Welland, asked me how our practices were going with the college team. He never asked about our season or record. I love talking about training sessions. Nothing matches the feeling at the end of a productive training session. The energy of the players, the level of competition among them and the crazy chatter that goes on all contribute to the positive training atmosphere. But you shouldn't be so quick to take complete credit for that. It's my belief that your players show up ready to work hard and learn every session. It's your job as a coach to make sure your plan taps into the energy they brought with them. If they are goofing off while you are talking, look inward at the cause before sending them for 10 laps. You have to look at it as the players maximizing their time with you, not the other way around. And if you think your session shouldn't be "enjoyable" you are as wrong as the existence of "Cherry Coke". Only coach what you need to coach and what you see. Don't make up situations, over-coach or be long winded in your corrections. I learned a good lesson from one of my son's hockey coaches. We showed up one morning, the kids started goofing around having their own 7v7 game with goalies and were flying back and forth and trying things. They were playing so hard that he ended up letting them continue for the entire hour and did not leave his bench or blow his whistle. I've done that on several occasions and the players appreciate it, as long as it didn't turn into a circus or somebody was excluded. Was I organized and ready? Did I understand what I was coaching? Were my coaching points timely and brief? Did I allow them to play? Do they want to come back with me as their coach? And most importantly, was the session enjoyable? Having a productive session motivates your players to keep working hard, motivates you to put in the extra time to keep planning good sessions and strengthens the bond between you and the players. A good session tells the players "Hey, I know what you like and I am going to help you learn more through a session that you will enjoy". Take the time and go watch other coaches' sessions. Watch the content, delivery and players' reactions. See what you like and don't like and keep those in mind when planning. I always say the goalkeeper should be the best player on your team. Experience has taught me that not being demanding of them does them a disservice. My goalkeepers do all of our player drills at training. I was always big on that, but working closer with Gerry, our club and college's GK coach, I am even more focused on a goalkeeper's ability with their feet. I can't see how a team can compete at the higher levels if they do not have a GK that they can play the ball back to. I can't see how a team can keep shape moving forward and the opposing players honest if the GK cannot take the goal kicks and free kicks. You want your goalkeeper to be able to consistently put a goal kick past half by age 15. This allows you to move your players up and prepares your GK for success at higher level and older age groups. The occasional young keeper that I inherit is usually in a state of shock when we make them assume all of those duties. I am told that I am hard on my keepers and there is too much pressure on them to play the ball. For this, I make no apologies. Canadian coaches are becoming more aware of the importance of their goalkeeper in possession. The expectation of this increasing awareness is that it reflects in their coaching and goalkeepers improve in their ability to be the 11th man in possession. Why wouldn't you want your keepers to be very competent with their feet? They are your last line of defense. If they misplay the ball it ends up in the net. If your defenders can't pass to him, they are forced to put the ball out or turn (and be dispossessed). Goalkeeping is a position of pressure. The better equipped your keeper is with their feet, the better and more confident he is at handling that pressure. What is your measuring stick for success? If winning is your your only measure of success, and only one team wins, does that mean the rest of the teams failed? I'm feeling very torn right now. 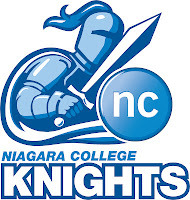 I am not frustrated with our college program, but I am frustrated for the players. Personally speaking, I enjoy winning a lot more than drawing or losing. But it can't be my only point of evaluation. We've done a lot of good things off the field in terms of setting up a program and the guys have been more than competitive and focused on the field. The only thing that hasn't happened is a win. Everybody is beating each other but we haven't been on the right side of any of those scores. I say I am not frustrated myself because I can't afford to be. My job is to keep a steady hand and keep the guys competitive and ready to play. But how can I be frustrated? Things we work on in training show through in games. We have good competition within the team for getting on the game-day roster. The players have been second to none and attendance at training has been very good. Through suspensions and injuries we've had to juggle our roster and line-up and haven't skipped a beat. Everybody has been able to step in and compete. The coaches can try to take credit for the system but it's the players who have the attitude and willingness to embrace and support each other on the pitch. 25 players have stepped in and out of our roster and been effective. Not many teams can make such a claim. We do have two very specific things to address before next game and have three sessions to do that. And I expect, again, for our next game to reflect the adjustments we made in training. In terms of a program philosophy, we have a large number of players returning next year who understand the system and what's expected. This year we had 6 returning players from a team I did not coach, so I have to treat it as an all first-year team learning a system. We're generating chances, defending well, staying very even in game stats. The guys are also learning what it will take to make the successful transition from youth soccer to competitive men's level play. If I was to walk up to another coach and describe our level of play, attendance/intensity at training, school support, knowledge of assistant coaches, game level focus and ability to stay organized, good attitude of the players and the level of respect everybody is showing each other, they would have to correctly assume I am very happy with what I see. Our record does not change that. But, I can say all that for a first year. Eventually, all of the ground work has to justify itself through our record. 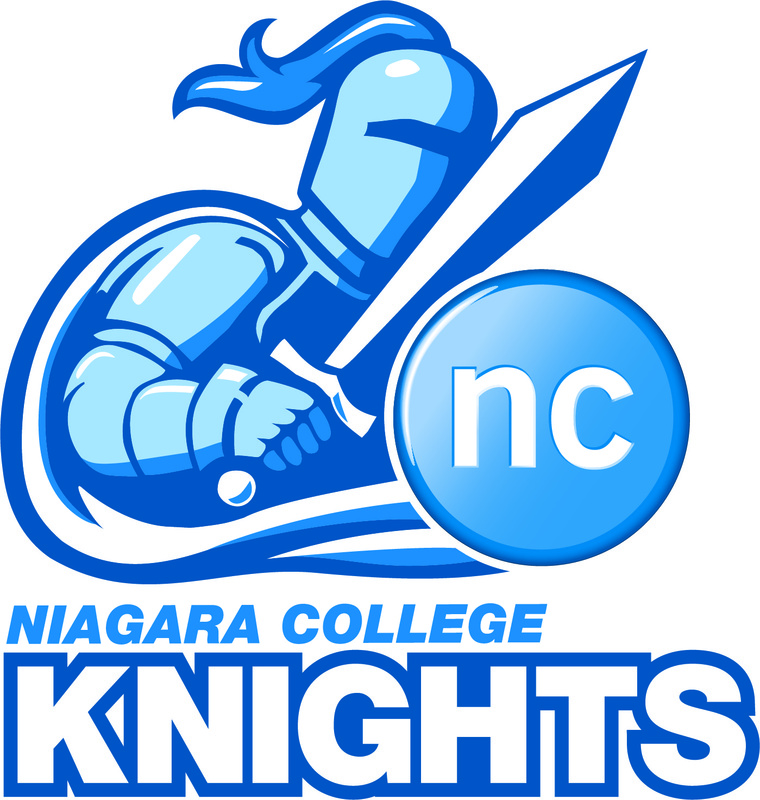 I am being paid to produce for Niagara College and establish a program that will make recruiting easier in the future and project success in the media. The players need to know that while I am happy with what I see, I need to keep working toward substantial results.